That’s because attackers have been launching DNS hijacking attacks that could help them get SSL/TLS certificates issued for government domains. Obviously, that would be disastrous. So today we’re going to talk about Iranian hackers, DNS hijacking and rogue certificates. It rarely does so, but yesterday it deemed it necessary and issued Emergency Directive 19-01. 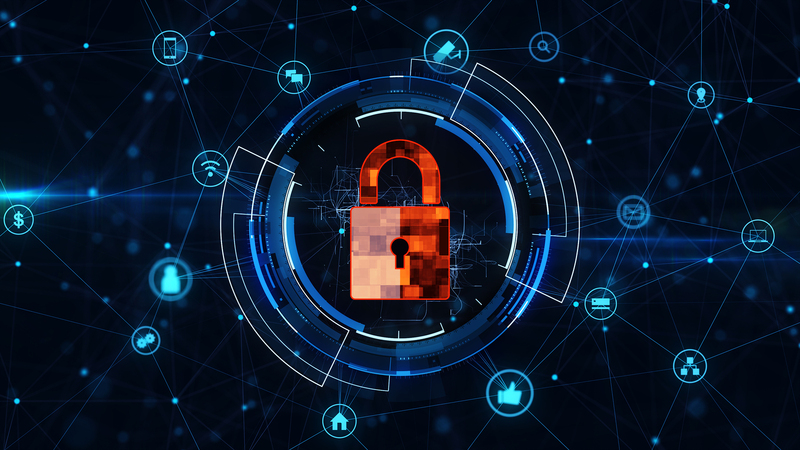 Attackers are rewriting DNS records to point them towards address under their own control, which gives them the ability to MITM connections and even get SSL/TLS certificates issued for compromised domains. When this happens, and an attacker gets their hands on a legitimate certificate, it’s called a rogue certificate and it can spell disaster. That gives the attacker the ability to impersonate the site, decrypt its traffic, whatever they want. Add in the fact that these are federal websites and the risk increases exponentially. Researchers at FireEye have determined with a moderate degree of certainty that the hijacking attacks are emanating from Iran. They’ve been occurring in clusters since 2017. 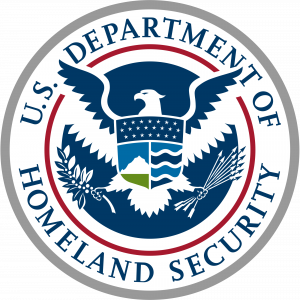 If the agencies run into any problems they’re supposed to contact the DHS’s Cybersecurity and Infrastructure Security Agency (CISA). 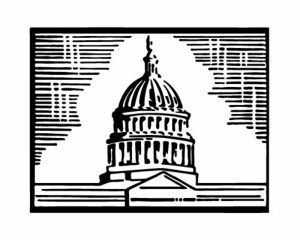 Provide technical assistance to agencies that report anomalous DNS records. Review submissions from agencies that cannot implement MFA on DNS accounts within the timeline and contact agencies, as needed. Provide regular delivery of newly added certificates to CT logs for agency domains via the Cyber Hygiene service. Provide additional guidance to agencies through an Emergency Directive coordination call following the issuance of this directive, as well as through individual engagements upon request (through CyberLiaison). Wait, isn’t CISA Furloughed because of the Shutdown? Yes, as of last week CISA had about 45% of its workforce furloughed, with only “essential” functions covered. Additionally, 45% of the DHS’ operations team, which includes the Office of Intelligence and the Office of Operations Coordination, is furloughed as well. It’s possible that more of CISA’s personnel has been called back to work (unpaid), but I haven’t seen anything official. If I do I’ll update this post. 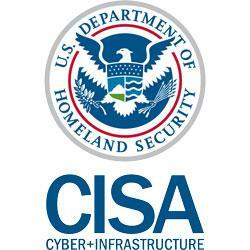 Otherwise, assume that DHS and CISA are both currently a little understaffed. Do these attackers feel emboldened because of the shutdown? Maybe a little bit, but these attacks would still be occurring even if the US government was not currently shut down. These kinds of attacks between nation states are beginning to occur with startling frequency. Russia, China and the US are all engaged in varying degrees of cyber espionage and reconnaissance. And more and more countries are beginning to adopt a more aggressive, offensive-minded approach – as France announced yesterday. But, make no mistake about it, if ever there were a time to try to hit the US government with a cyber-attack – it’s right now. And if FireEye is right, and it is Iran, there is no lack of potential enmity there as a result of the US’ withdrawal from the nuclear treaty and its subsequent economic sanctions. This is not a commentary on the wisdom of either of those decisions, just a simple statement of fact. What is DNS hijacking and why is it dangerous? 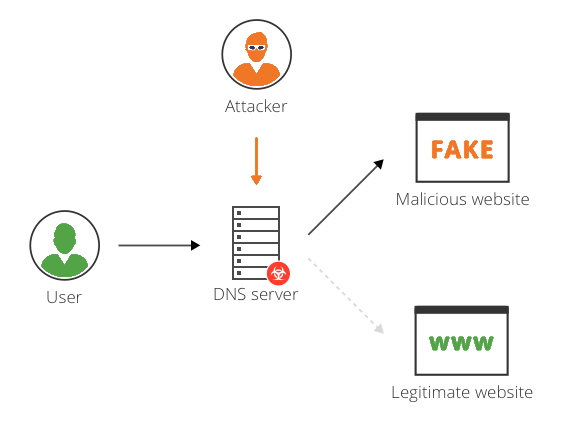 DNS hijacking is what occurs when you manipulate a server’s DNS records to resolve to an address of your choosing. In order to execute this attack, you need to have credentials for, or some other means of accessing a user account with permissions to edit DNS records. So there’s likely another component of this campaign that hasn’t been ferreted out yet, and it likely involves some form of phishing. Once the attacker has access to an account that can change DNS records, they begin to alter address records, mail exchanger records or name server records and replace the original addresses with addresses under the attacker’s control. This enables [the attacker] to direct user traffic to their own infrastructure for manipulation or inspection before passing it on to the legitimate service, should they choose. This creates a risk that persists beyond the period of traffic redirection. 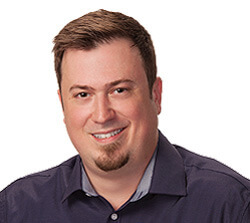 Finally – and this is the part that’s most germane to our area of focus – being able to control DNS records on a given server gives the attacker the ability to request, and have issued, legitimate SSL/TLS certificates for any website residing on said server. This allows the redirected traffic to be decrypted, exposing any user-submitted data. Since the certificate is valid for the domain, end users receive no error warnings. How dangerous are rogue certificates? Rogue certificates allow attackers to create illegitimate sites that are indistinguishable from real sites like eBay, Google or PNC because their certificate hierarchy can be validated. Users then will be redirected to such sites through phishing or ”man in the middle” attacks where a compromised host in-between the user and a legitimate site sends traffic to an illegitimate site instead. Rogue certificates are rare, but still more common than they should be. In the past, rogue certificates have gotten CAs shut down, perhaps unironically it was actually Iran that helped to put an end to the Dutch CA DigiNotar in 2011 after it managed to compromise DigiNotar’s private key with an SQL injection. Monitoring CT logs, which is exactly what the DHS is instructing other federal agencies to do. Add a CAA Record. That prevents unauthorized CAs from issuing for your domain. Run regular scans on certificate revocation lists and OCSP logs. Hopefully this shutdown ends soon and the US National Cyber Security apparatus can return to full strength. In the meantime other countries are going to keep probing.